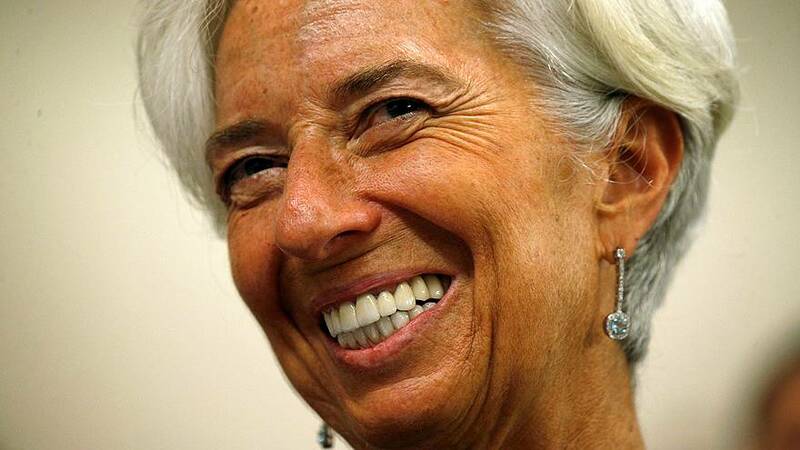 Struggling to stay afloat, Egypt is getting a massive cash injection from the International Monetary Fund. A phased, 12 billion dollar loan has been approved – to support Cairo’s economic reform programme. Egypt has been finding it tough to attract dollars and revive its economy since the uprising back in 2011. “It (the assistance from IMF) will bring an agreed framework for the direction of public policy, and I think that it will enable the Central bank and the government to effect the resolution of the currency issue within, say, three to six months,” said Richard Bank, from Euromoney. The IMF loan is also seen as a positive move in terms of pulling back private investors who have turned their backs on Egypt. “They see the IMF, they say: right, these guys, they’ve looked at the way the economy is going, they have listened to what the Egyptian government says, together (and it is together, it’s a partnership), they have put together a reform agenda, that will enable there to be stability and progress within government finances. Now, that is what private capital wants to see,” commented Bank. Egypt agreed the loan in August, but had to secure bilateral financing to seal the deal. The final approval also comes after the central bank abandoned its currency peg of 8.8 pounds to the US dollar – a dramatic move welcomed by the IMF and World Bank.